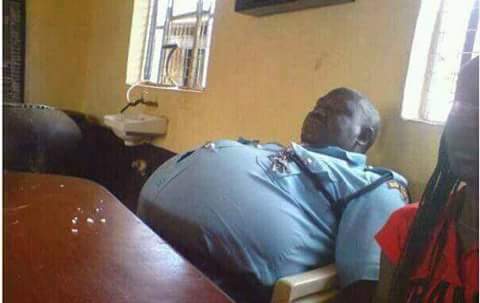 What do you think about Officers like this.? Lolz! The dude is lost.That's how fit Nigerian police are.